Grand Hyatt Singapore - A Modern Twist to Traditional Mooncakes! You are here: Home » Blog » Grand Hyatt Singapore – A Modern Twist to Traditional Mooncakes This Mid-Autumn Festival! Grand Hyatt Singapore – A Modern Twist to Traditional Mooncakes This Mid-Autumn Festival! When I was a child, there was no such thing as snowskin mooncakes. 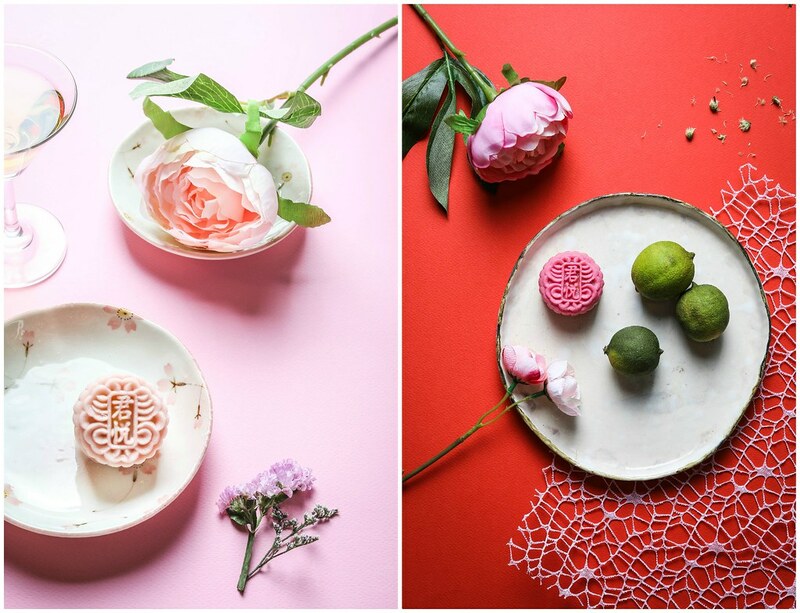 Every Mid-Autumn Festival, we would have the traditional baked white lotus paste mooncakes. When snowskin mooncakes first came out, boy it was huge! There have been many creative renditions of this beloved chilled treat since then, and I always look forward to the Mid-Autumn Festival as bakeries, restaurants, and hotels unveil their unique creations. This year, Grand Hyatt Singapore has unveiled four new snowskin mooncakes that will excite your adventurous taste buds! The new Acai Berry Truffle, with its deep royal purple hue, is the most striking of the lot. 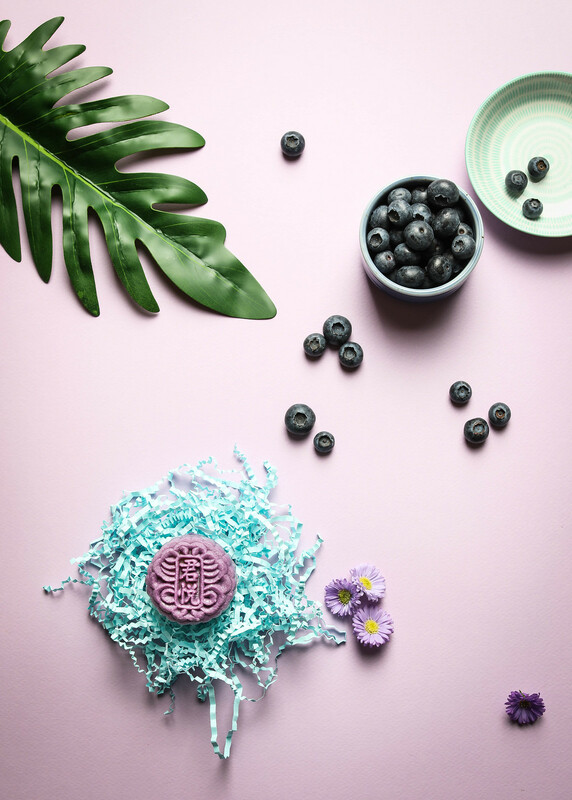 This pretty mooncake is infused with sweet blackcurrant liqueur and the superfood acai berry! Berry lovers will adore this mooncake as the berry fragrance and sweetness is especially strong. Acai contains many antioxidants which are beneficial for your body, so not only does this yummy concoction taste good, it is great for your health as well! 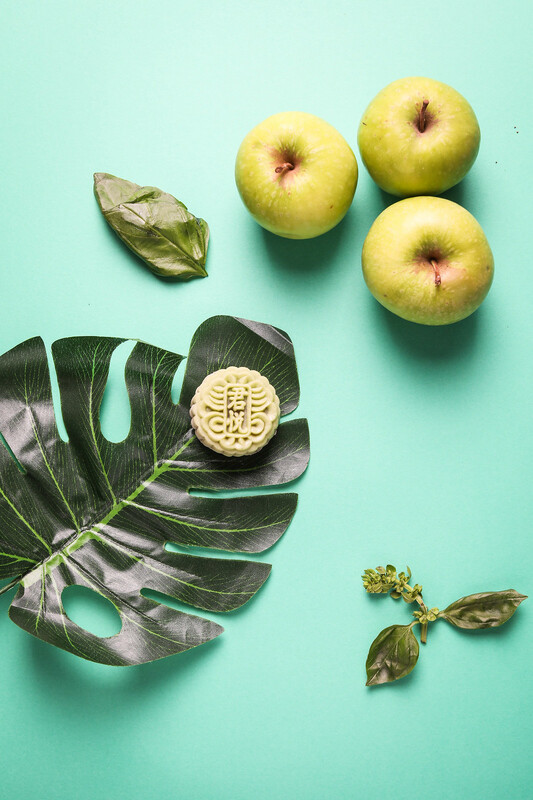 Have you tasted herbs in your mooncake before? Neither have I, before my encounter with Grand Hyatt Singapore’s spanking new Green Apple, Basil and Trigona Honey Truffle mooncake! On first bite, the peppery, sweet aroma of basil hits you in full force, with the slightest tanginess from the green apple then surfacing afterwards. The nutritious Trigona Honey, which is produced by stingless bees, perfectly complements the flavours of basil and green apple to make this a truly refreshing treat! The Teh Tarik and Chocolate Truffle, which pays homage to one of Singaporeans’ favourite beverage, was my personal favourite. I loved how the rich aroma and creaminess of teh tarik was wonderfully captured in this tiny orange mooncake! The intense chocolate core promises a burst of richness that will make you grin from ear to ear as you savour the mooncake. 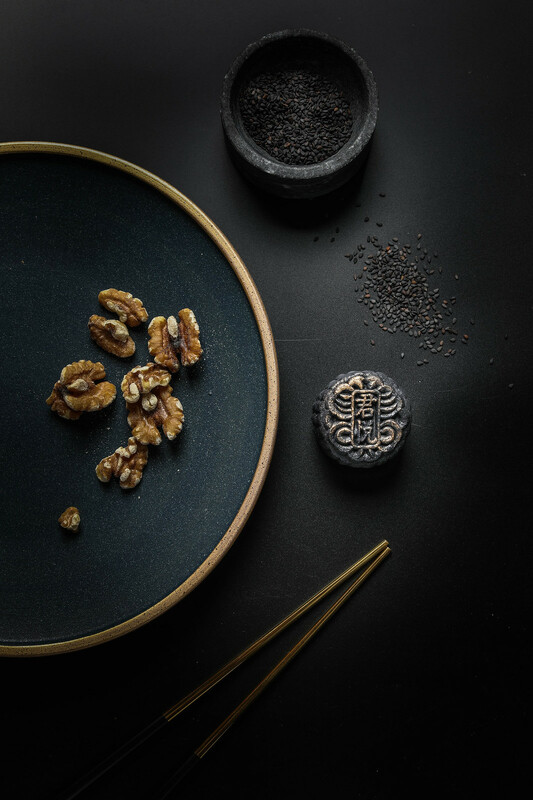 Traditionalists will prefer the Black Sesame and Walnut Truffle which, in my opinion, resembles the traditional baked mooncakes the most. With a fragrant sesame exterior encasing a nutty, buttery walnut core, this snowskin mooncake has the smoothest texture of them all — it just glides off your tongue! For long-time fans of Grand Hyatt Singapore’s miniature snowskin mooncakes, do not fret if you don’t see the Champagne Truffle and Lychee Martini Truffle. Inspired by the hotel’s martini bar, the classics are available for purchase, in addition to the Peanut Butter and Sea Salt Truffle, and Strawberry, Lime and Tequila Truffle. The Lychee Martini Truffle was particularly outstanding and I suspect that its light, fruity notes will appeal to many. Traditional mooncakes are available at Grand Hyatt Singapore as well. Four different flavours are on offer this year — Red Lotus Double-Yolk with Roasted Melon Seeds, White Lotus Double-Yolk with Roasted Melon Seeds, Sesame Lotus Double-Yolk with Bamboo Ash and White Lotus with Roasted Melon Seeds mooncake. 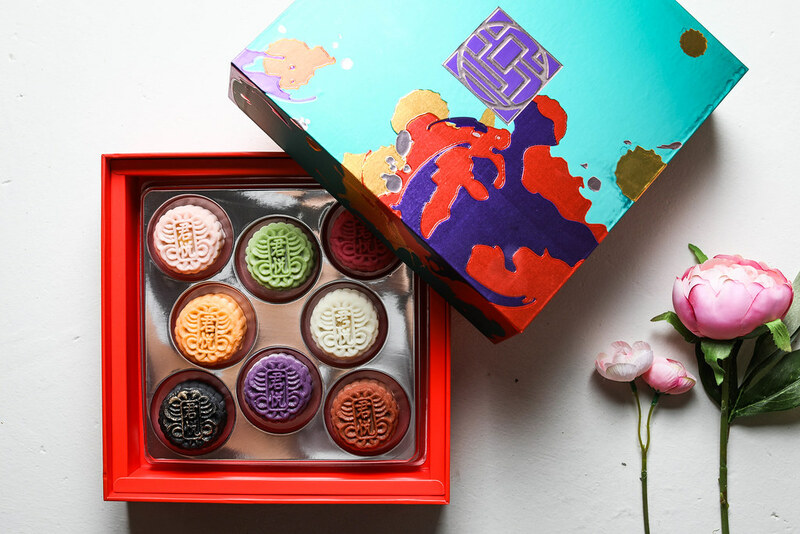 A box of any four traditional mooncakes, or eight snow-skin mooncakes retails at $78 nett, and you can even mix and match your snowskin or traditional mooncake selections online to ensure that you can have more of your favourite flavours! Various discounts are also in place for the early birds who place an order in advance. See below for more information. 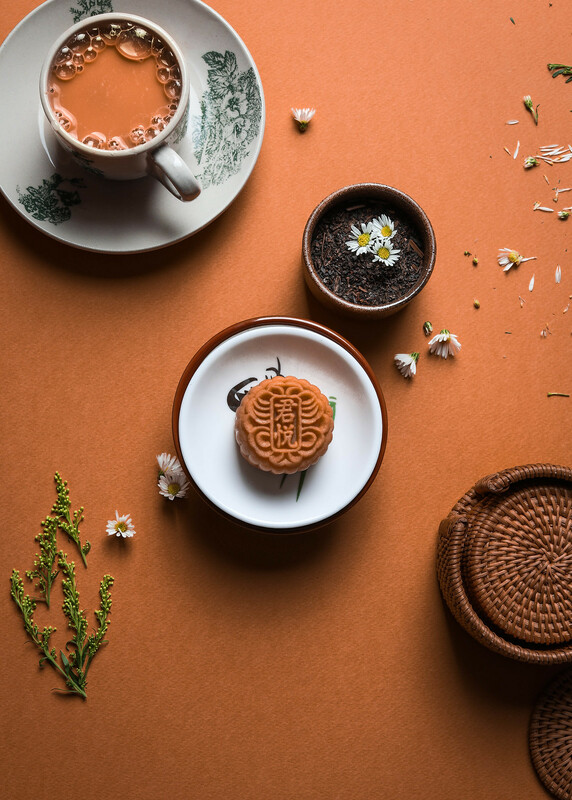 With an exciting array of both traditional and snowskin mooncakes, Grand Hyatt Singapore has made it their mission to deliver a memorable Mid-Autumn Festival in every bite of their decadent mooncakes. So, what are you waiting for? Order your mooncakes from Grand Hyatt Singapore today! 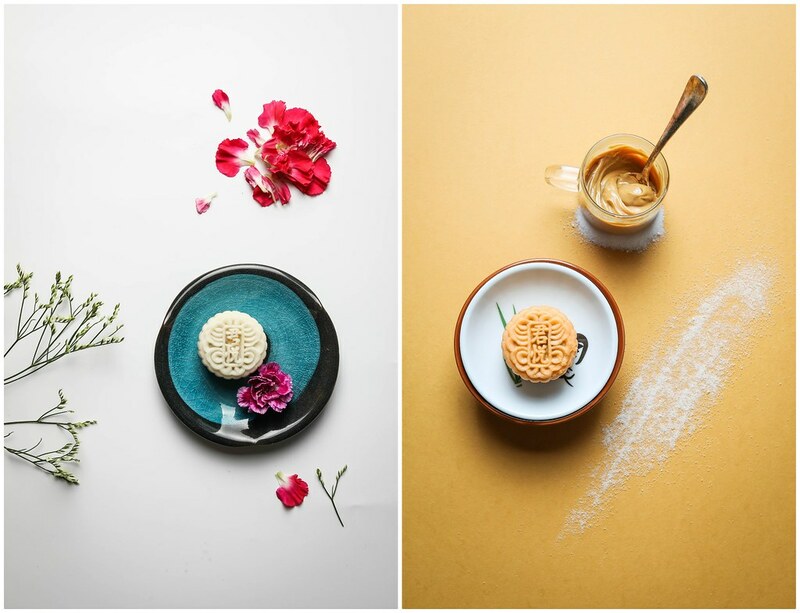 •	Enjoy 25% off pre-orders of any set of snowskin or traditional mooncakes with Grand Hyatt Singapore’s online store at https://bit.ly/2NCpQY3 Mooncakes bought from the online store will be available for collection from 16 August to 24 September 2018. •	Enjoy 15% off when purchasing any set of snowskin or traditional mooncakes online at store.grandhyattsingapore.com from 16 August to 4 September, and 10% off from 5 September to 24 September. •	Enjoy 20% off when purchasing snowskin or traditional mooncakes with select credit cards. Damai and Club at the Hyatt members will enjoy 25% off, and mooncakes are available for collection from 16 August to 24 September 2018. •	Enjoy 15% off when purchasing snowskin or traditional mooncakes with select credit cards. Damai and Club at the Hyatt members will enjoy 20% off, and mooncakes are available for collection from 5 September to 24 September 2018. This post was brought to you by Grand Hyatt Singapore. After countless hawker food adventures, Yun Xin still finds the familiarity and comfort of home cooked food the best.